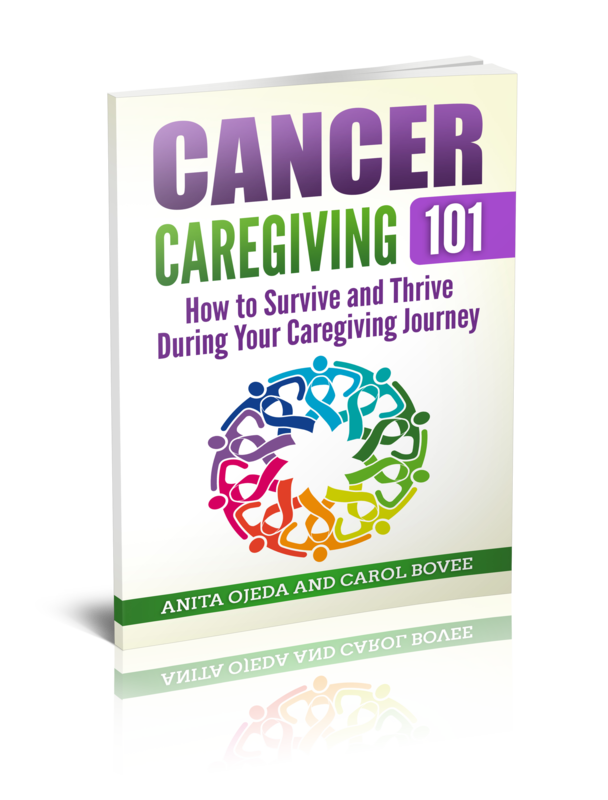 Huge blessings: Care and Life! 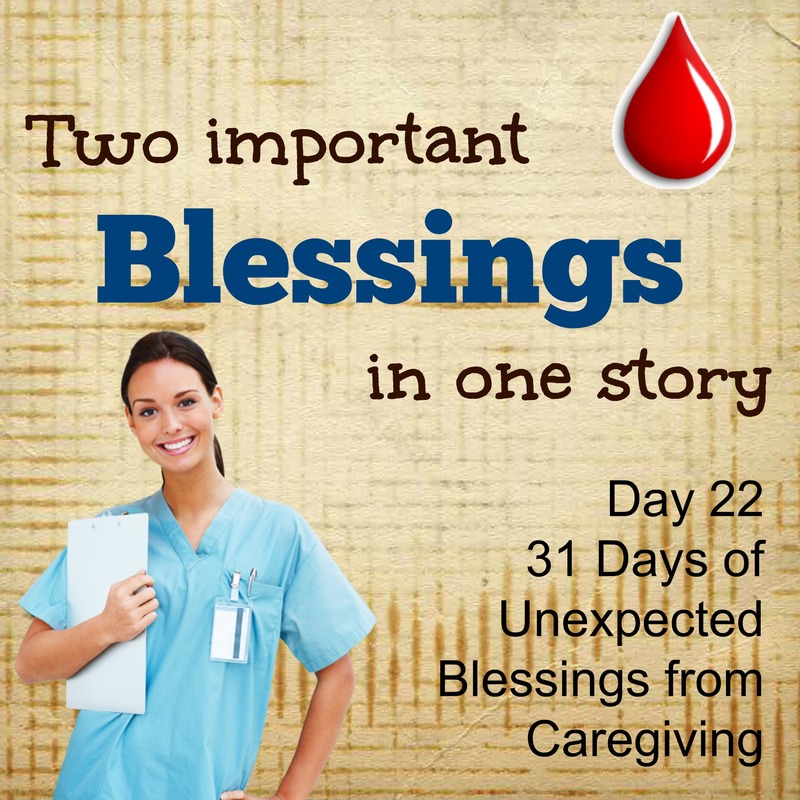 This is a special day in the 31 Days of Unexpected Blessings from Caregiving, because today there are two blessings in one story. Both are extremely important, and one can’t be rightly told without the other! Michelle had been on duty the night we first arrived at Doernbecher Children’s Hospital. Her kindness, patience and caring over the first few days of our new life was so comforting and reassuring. One particularly hard day, after we’d been in the hospital for weeks, Andrew’s treatment protocol called for platelets. He was scheduled to receive platelets around 11 o’clock they informed us. Andrew had received several transfusions already in this journey, but today was another dose of platelets. His bruising testified of his need. 11 o’clock came and went. We waited. The clock inched past noon.We waited. After 1:00 and we waited. We waited for several more hours. While checking frequently on a lethargic and pale boy, Michelle informed us that although Andrew had been scheduled to receive them, sometimes that didn’t do any good, as there were no platelets available. “And you donate?” I felt amazed that after a full week of shifts, she was willing to go sit for several hours, strapped to a machine, in order to continue helping patients. Not only do nurses give extra loads of energy, compassion and care, some go way above and beyond to donate lifesaving blood, platelets or plasma. We were blessed by so many nurses during Andrew’s care, and the blood (and all of it’s parts) literally saved his life. You don’t get much more blessed than that!